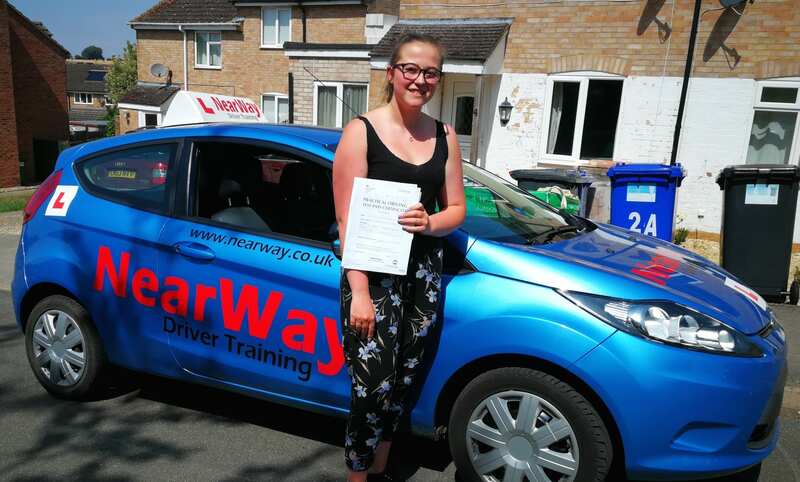 Congratulations to Jade Lacey who passed her practical driving test on 25th August 2016 after taking driving lessons in Banbury with us. 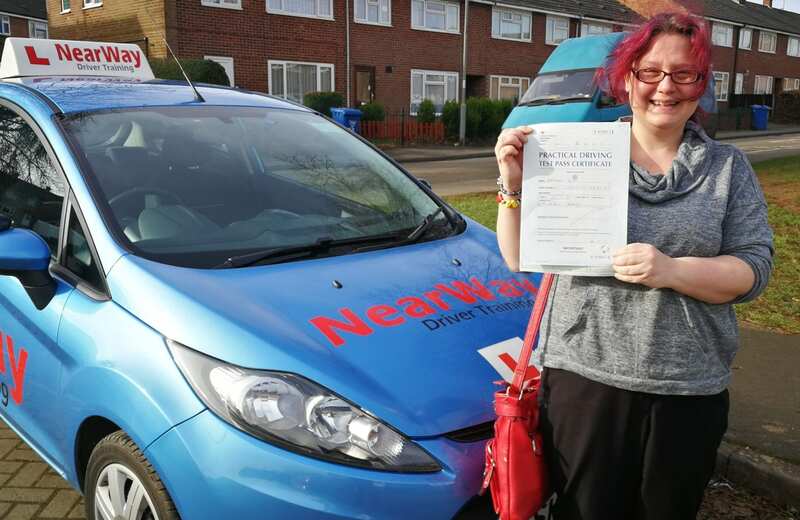 Jade was delighted to pass on her first attempt. 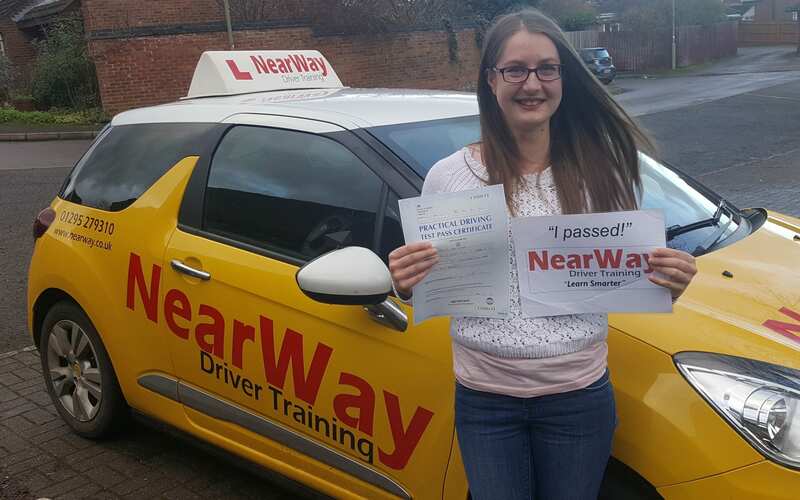 She gave a great drive only picking up 2 minor faults! 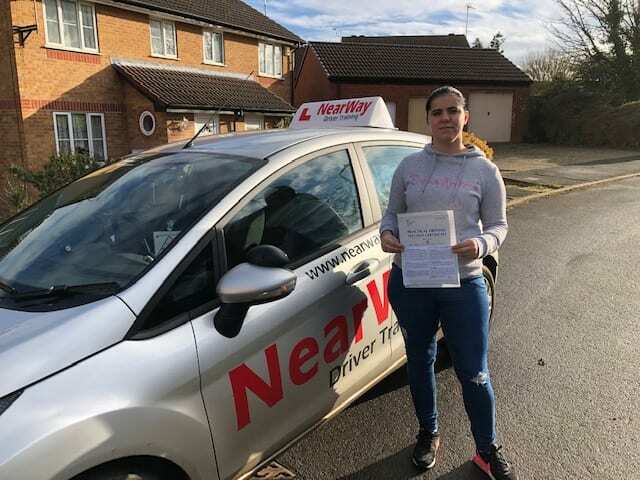 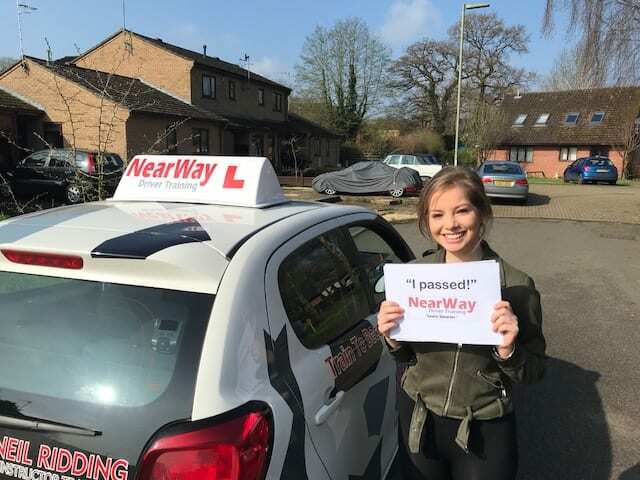 Well done Jade, from your driving instructor David and all the team at NearWay Driver Training. 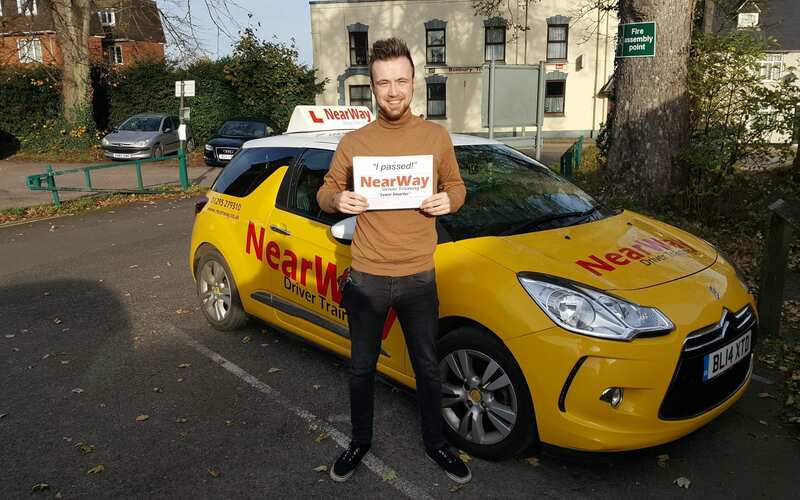 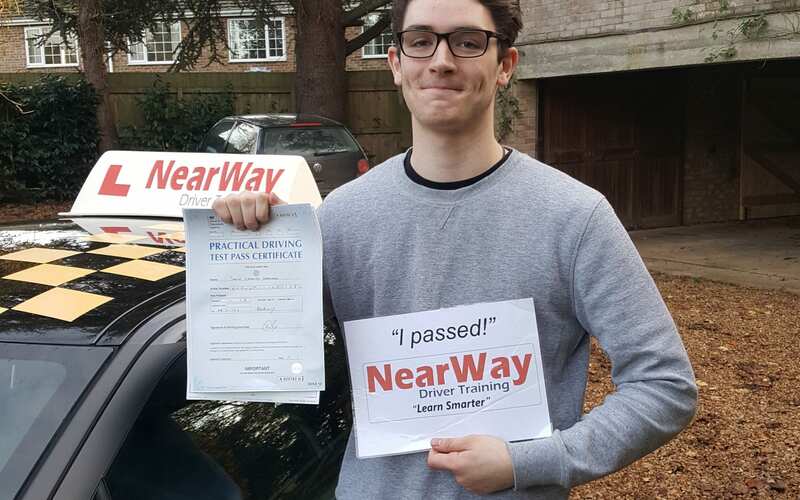 Neil Whyman has been trained in house to provide the highest standard of driving lessons in Banbury. 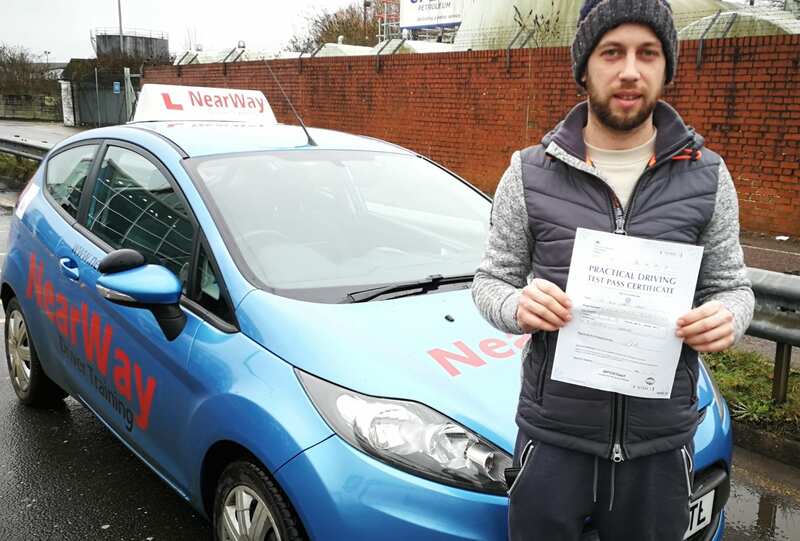 Your details are safe with us. 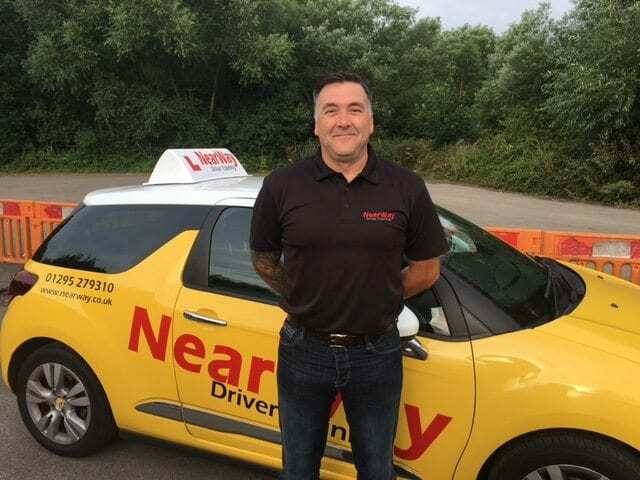 We don't sell or pass them to anyone else. 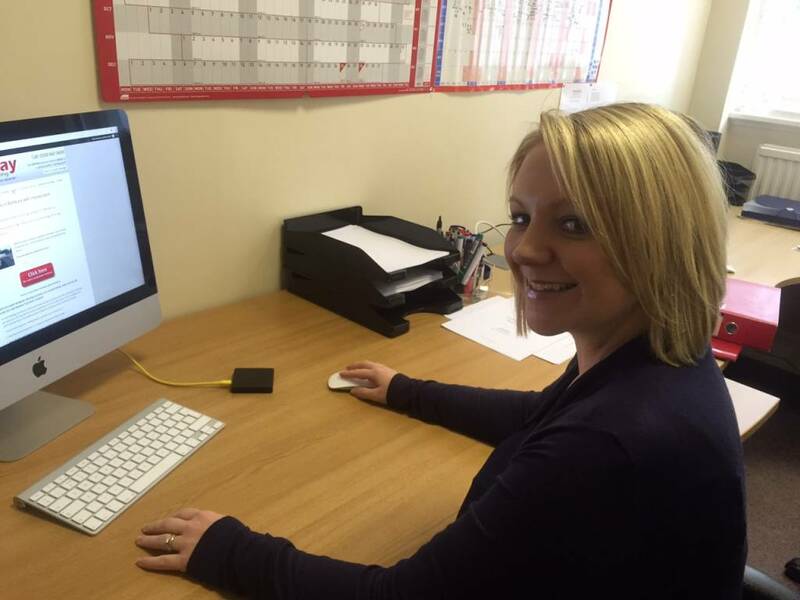 By completing this form you consent to us contacting you by telephone and email.